A Mexican woman has been sent to prison for her role in the kidnapping of two U.S. citizens in Texas who were then taken to Mexico for ransom. 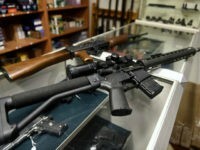 Five cartel gunmen ambushed their victims outside of a restaurant in Laredo, Texas, during the kidnapping. The woman had been providing information on the victims. 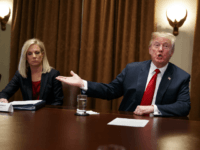 President Donald Trump will not visit the southern border as part of his push for more border security in exchange for amnesty for illegal immigrants brought to the country as children. 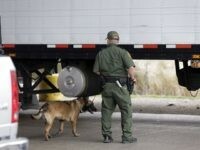 Human smugglers operating in the border city of Laredo stuffed 76 illegal immigrants into the cargo area of a tractor-trailer in an attempt to get them past a U.S. Border Patrol checkpoint. The tactic appears to be gaining popularity but has led to multiple deaths as human smugglers find new ways to maneuver around authorities. CORPUS CHRISTI, Texas — The likely deportation of a 10-year-old girl who suffers from cerebral palsy needing emergency surgery at a children’s hospital sparked controversy in South Texas. 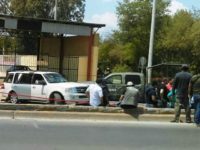 NUEVO LAREDO, Tamaulipas — Nueve cuerpos apilados, con huellas de tortura y ejecutados con arma de fuego, fueron abandonados en las afueras de un domicilio que se ubica a unas cuantas calles de la frontera con Texas. NUEVO LAREDO, Tamaulipas — Cartel gunmen dumped nine tortured bodies outside of a home a few blocks from this city’s border with Texas. 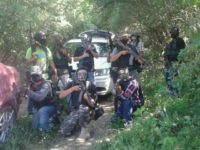 A federal judge sentenced one of the top Los Zetas cartel leaders to 30 years in a U.S. federal prison for his role in helping smuggle ton quantities of drugs and playing a role in the raging violence that continues to plague Mexico. The former cartel boss turned into a government witness following his arrest. 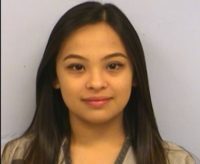 A woman from the border city of Laredo, Texas, was arrested in Austin after authorities found more than $2 million in liquid meth inside her vehicle. The woman was traveling with her 4-year-old daughter. The mayor of a Texas border town says he voted for President Donald Trump and is against sanctuary city policies, but he is not for a border wall. 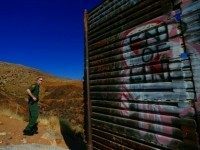 An illegal immigrant from Mexico is facing up to eight years in a U.S. prison for a brutal assault where he used a metal flashlight to strike the face of a U.S. Border Patrol agent and tried to take his gun. The law enforcement official suffered a broken nose and had multiple lacerations. A man who smuggled illegal immigrants across the U.S.-Mexico Border was sentenced to eight years in prison. 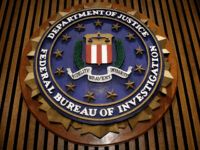 The city manager from the border city of Laredo, Texas, has quit his job amid a scandal dealing with an ongoing large-scale FBI corruption probe into a company linked to the wall building effort. 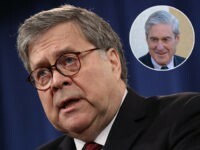 The city official is named as one of the target subjects in a series of raids carried out by federal agents. 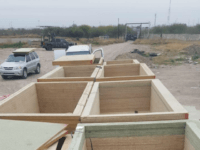 FBI agents carried out a large raid across the state targeting the offices of an engineering company connected to the construction of the border wall. 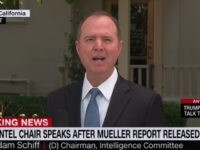 Agents raided offices in San Antonio, Houston, and McAllen, as well as various city and county offices in the city of Laredo and Webb County. 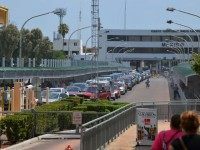 LAREDO, Texas — A U.S. citizen from this border city who was found guilty of assaulting a U.S. Border Patrol agent while smuggling roughly five pounds of crystal meth will spend almost 20 years in prison. The mayor of Laredo, Texas, Pete Saenz, is now calling President Donald Trump’s Executive Order to begin construction of a border wall “offensive”. 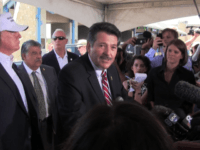 LAREDO, Texas — A congressman from this border city has expressed his disappointment at the executive orders signed by President Donald J. Trump, calling for more border security and a wall. 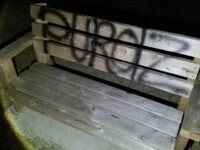 The comments come at the same time the Los Zetas cartel has laid claim to a local park in his district. 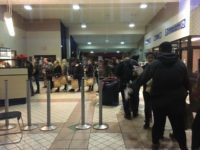 Immigration and Customs Enforcement officials have admitted that they are not only releasing illegal immigrants at bus stations, they are also “identify[ing]” and transporting them to airports for travel to various destinations within the country. Officials say these undocumented migrants are from Central America. Bus station employees are reporting that illegal immigrants continue pour into the Texas border town of Laredo. 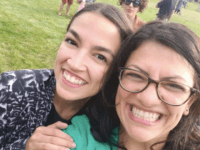 They have seen a holding center for Immigration and Customs Enforcement (ICE) carrying between 20 and 40 undocumented women during at least five bus trips. 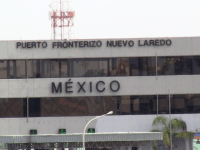 NUEVO LAREDO, Tamaulipas — Gunmen from Mexico’s Los Zetas cartel have been kidnapping individuals after they have been deported from Texas by U.S. authorities. 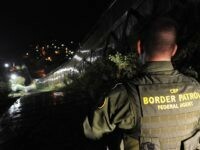 LAREDO, Texas — A female illegal alien and a Texas man have been sent to prison for their confessed role in a complex gun straw purchasing and smuggling scheme for the Los Zetas cartel. 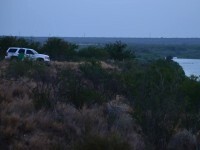 The operation is believed to have successfully moved at least 25 weapons into Mexico. LAREDO, Texas — A Mexican police officer has been arrested after he allegedly tried to enter the country with more than 30 pounds of cocaine hidden in his vehicle. 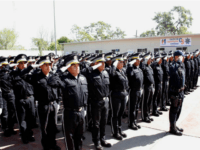 NUEVO LAREDO, Tamaulipas — One soldier died after a fierce gun battle between the Los Zetas Cartel and Mexican military. 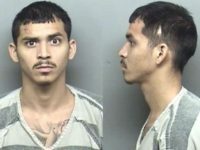 A suspected illegal immigrant is believed to have stolen a car at gunpoint in the border city Rio Bravo, Texas before fleeing the area. 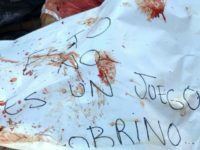 LAREDO, Texas — A man from a Texas border city was able to illegally cross into Mexico where he was shot and then cross back to seek medical attention. 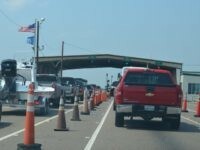 The bizarre incident highlights the lack of local border enforcement. 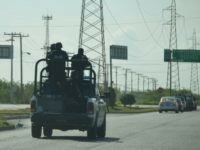 NUEVO LAREDO, Tamaulipas — The latest wave of violence to overtake this city has killed an innocent woman and 10 cartel gunmen during two separate shootouts. 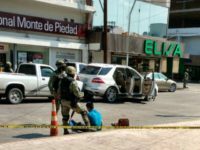 NUEVO LAREDO, Tamaulipas — Seven vehicles with gunmen clashed with Mexican military forces during a fierce battle in the the downtown streets of this border city. The skirmish took place mere blocks from the border with Texas. 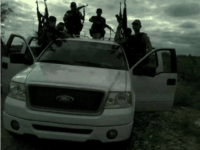 The fighting occurred Thursday, shortly after 1030 a.m. in the downtown area near the intersection of Guerrero Avenue and Arteaga Street when a convoy of seven vehicles with members of the Cartel Del Noreste faction of the Los Zetas cartel clashed with Mexican military forces that had set up a roadblock of sorts, Mexican law enforcement sources confirmed to Breitbart Texas.